Artsyberger is an offshoot of my other WP blog, Asperger: The HypoSocial Human, where I have been posting both Asperger content and photography. The two types of content are attracting different viewers, and the blog is getting unmanageable due to the number of posts. Artsyberger will present anything that falls under the “artsy” umbrella, including photography, poetry and creative nonfiction. All content is under copyright, including the title Artsyberger. Spent most of my life trying to find ” what was Wrong” with me,always an Outsider so really identified with existentialist writings etc. Yes! 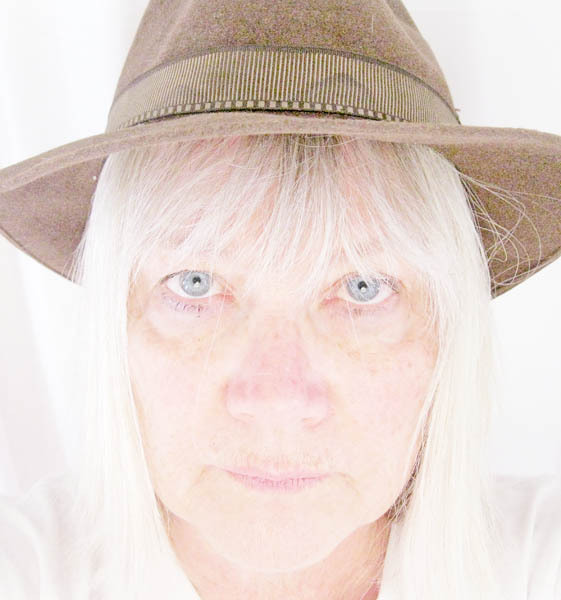 the proverbial Ugly Duckling all my life and feeling neither gender…. My nomadic wanderings were in Europe, Asia, Egypt, Turkey and South East Asia…. am not a northern hemisphere being…..
Live in a rural area on a small property and love living close to nature…. still have a nomadic spirit but physically no longer able to travel….so do so in my mind….. and through art. I do miss the sea/ocean…. one can’t have everything …. this is a quiet refuge from the seathing crowds of people in streets of major cities…. nearest is approx 300 kms. Beautiful work! loved your photos & other artwork. It is great to have met another Aspie Nomad… i was nomad wandering the planet for 6 years in my 30’s. Found you via an reply you put on an alexithymia post on someone else’s blog. Have been exploring alexithymia myself over past months. Also have a greater affinity with animals & other aspects of nature more than with most humans. A dangerous thing to say considering the attitudes of some typical people thinking we’re sub human. Greetings Nomadic Aspie Earthling… At least we know that TWO of us got redirected to this strange place. I’m not prone to fantasy, but every once in awhile, my favorite explanation is some sort of involuntary time travel! I spent the first half of my life (not aware that I’m Asperger) searching for “home” like the Ugly Duckling, but it always turned out the same: humans drive me nuts! So, as you see, I ended up in Wyoming, where the population is small, peaceful and not very social. What about you?